Too often clients cannot find counsel that has significant experience in the mobile home industry. 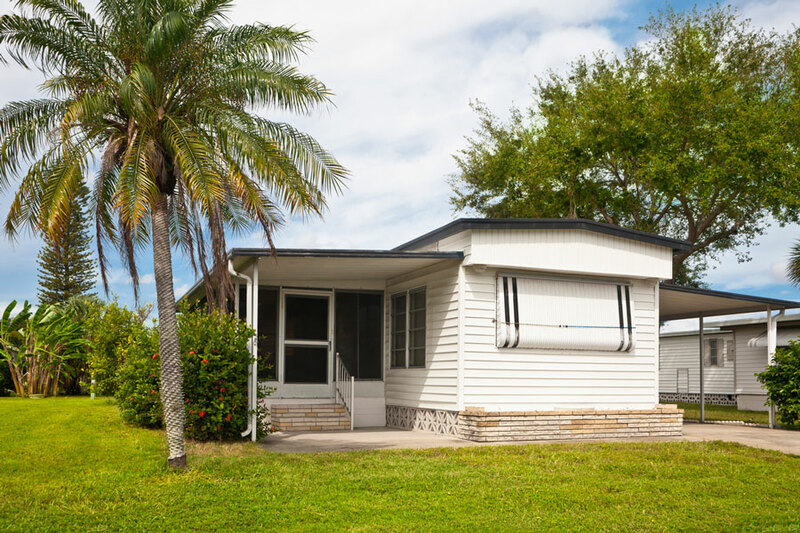 Atlas Law and its predecessors have been working with Florida’s mobile home industry for years. 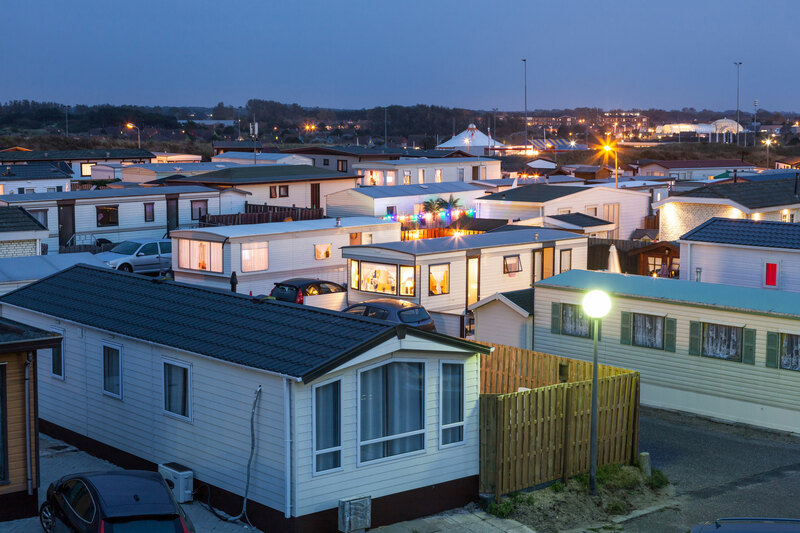 We provide a wide array of services to mobile home park owners, including but not limited to: evictions; replevin; abandoned property auctions; title services; and amendments to your prospectus, rules and regulations, and lease. Atlas Law also has experience with Cooperatives and Resident Owned Communities. Our firm is a proud member of the Florida Mobile Home Association, and routinely lectures at events throughout the state of Florida. 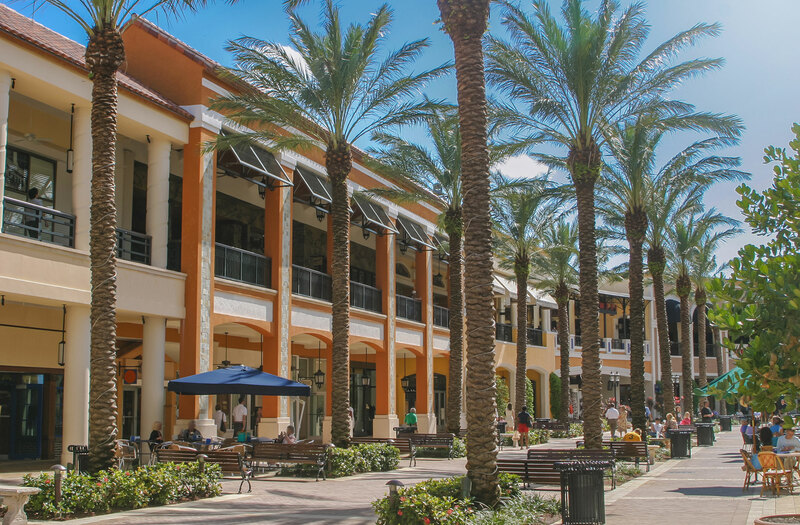 Atlas Law proudly represents REITs and publicly traded companies that have significant real estate holdings throughout the state. From intake to writ, our team of paralegals and attorneys is ready and available to provide you experienced real estate litigation support. You won’t ever have to wonder about the status of your evictions with Atlas Law’s regularly scheduled eviction updates. 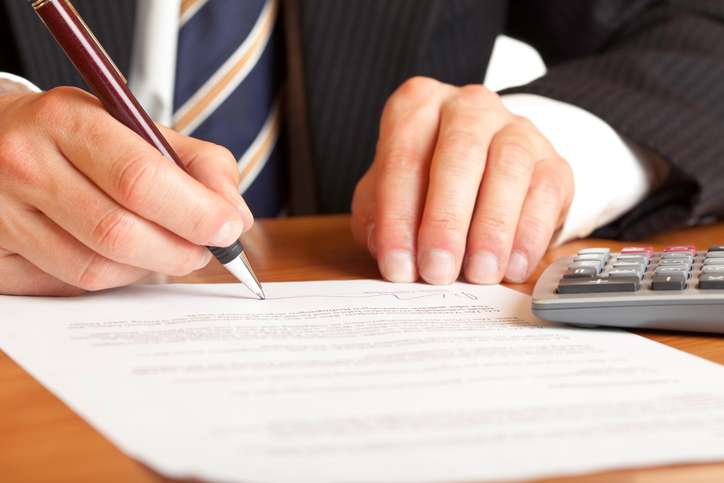 The attorneys at Atlas Law also handle demand letters, lease drafting, lease terminations, and security deposit disputes. While evictions for single family homes and multi-family properties are both governed by Chapter 83 of the Florida Statutes, the business models and goals for single family and multi-family owners can be very different. 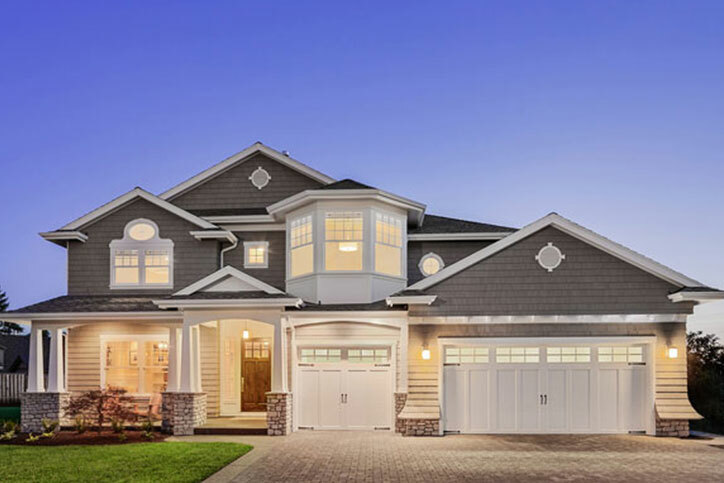 Atlas Law is happy to offer volume pricing for its clients, including its multi-family communities. 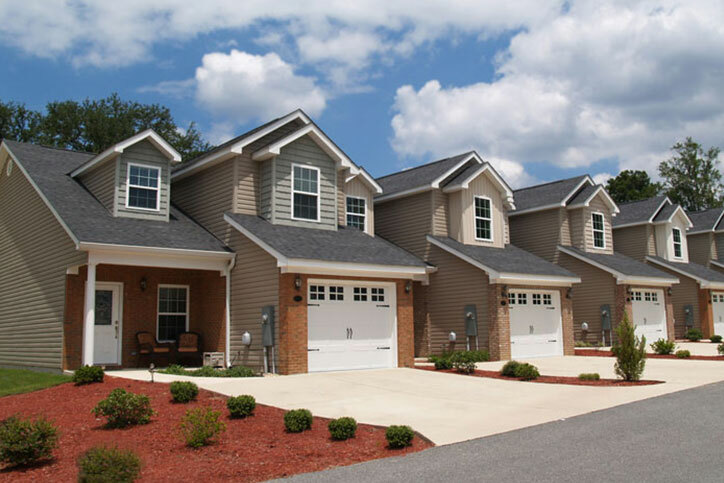 The same service and attention to detail can be found whether you own or manage mobile home parks, single family homes, or multi-family units. We invite you to leverage our experience in the industry to provide you with innovative and cost effective solutions for all your landlord/tenant needs. 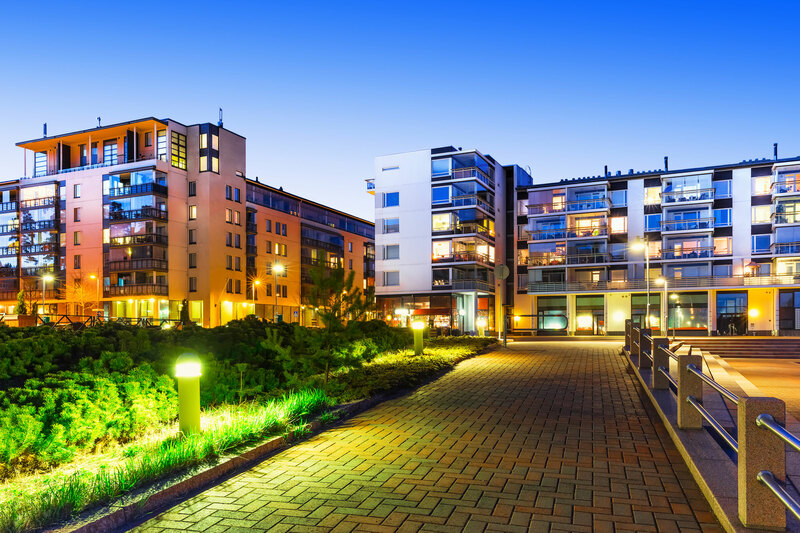 Some attorneys choose to only represent residential landlords, as commercial property management work can present more difficult challenges. The Atlas Law team is just as dedicated to advocating for our commercial clients as our residential clients. Our attorneys have experience in negotiating commercial leases and real estate acquisition, as well as landlord/tenant work. 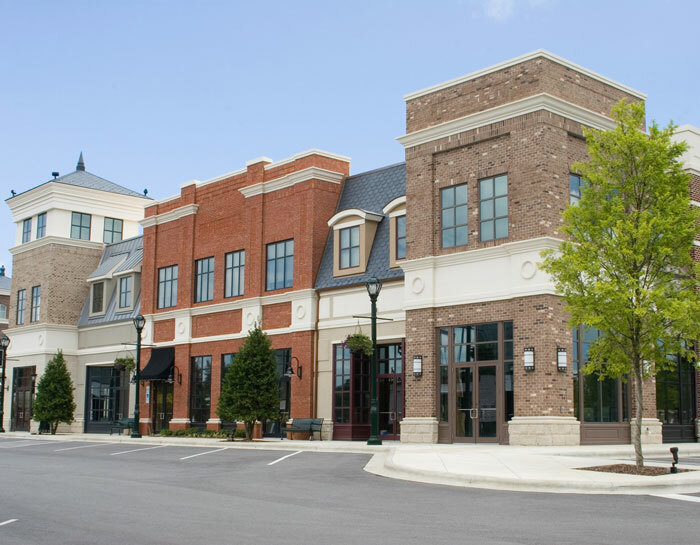 Consider utilizing Atlas Law as a one-stop-shop for your commercial property management needs. Owning property presents challenges outside the typical landlord/tenant litigation matter. Specifically, property owners and managers are faced with Fair Housing Act issues, code enforcement matters, and foreclosure concerns. Atlas Law’s attorneys routinely lecture on matters involving the Fair Housing Act, emotional support animals, caregivers, and criminal background checks. Our attorneys and staff welcome the opportunity to provide full service real estate litigation to all of our clients.